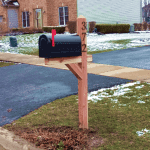 Mailbox Remedies completes this Whitehall Mailbox installation in Ashwood Park, a community in Naperville, Illinois. 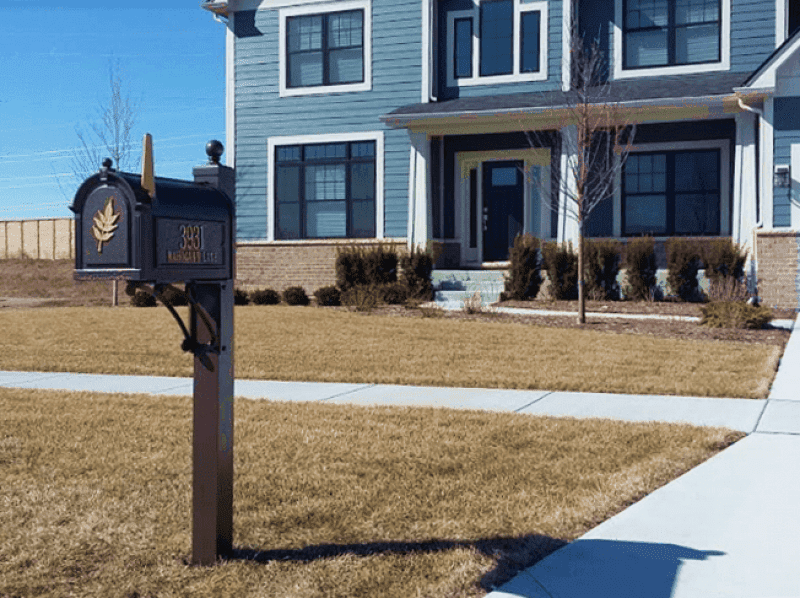 The Whitehall mailbox package features an elegant styling durable powder coat aluminum which includes free personalized side plaques. 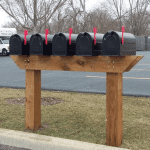 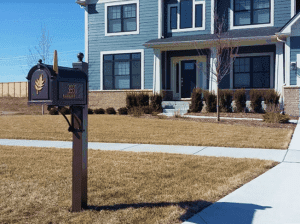 Contact us for pricing that includes mailbox installation.